What happens when a Ghost Hunter shoots a film in a haunted hospital? 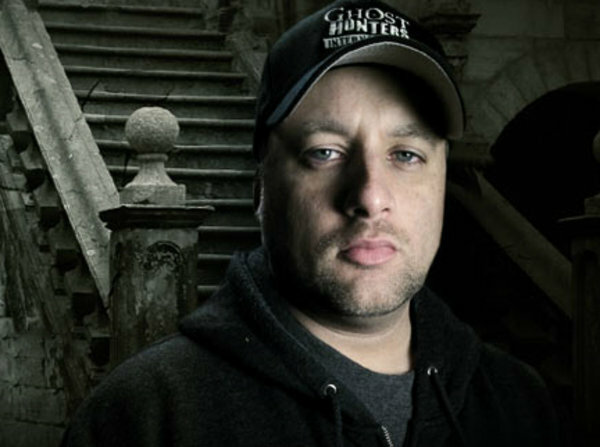 Scott Tepperman is widely known in the paranormal community as a member of Ghost Hunters International, but you may not know that he is moving into acting. With The Hospital, Scott has moved into the entertainment field of frightening fans of the horror genre. I watched the movie at its world premiere at the Alabama Phoenix Festival. It’s incredibly dark. 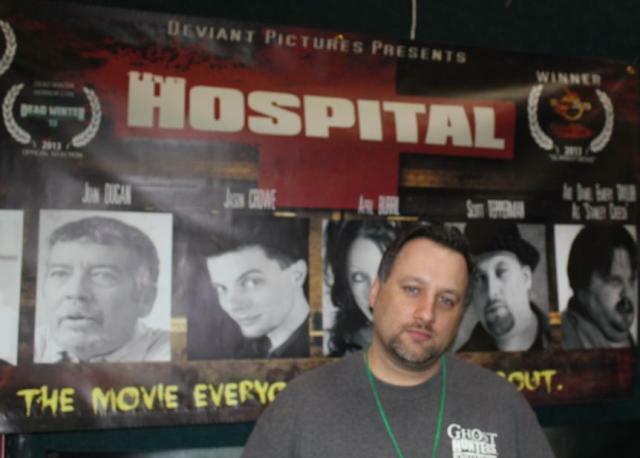 Just as the promotional poster brags: “You don’t want to see The Hospital, you just think you do.” I spoke with Scott at the Pensacola Para Con about his work as a TAPS paranormal investigator for Ghost Hunters International, acting in the movie and conducting a ghost hunt during filming at a well-known haunted location. How did you initially get involved with paranormal investigations? 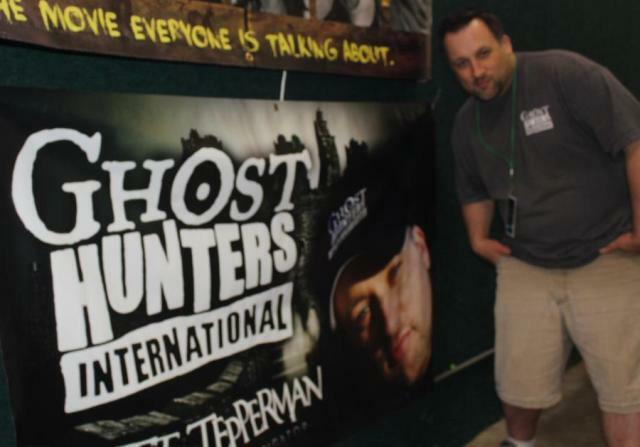 After Ghost Hunters International concluded, how did you move into acting? Is your role in The Hospital your first acting role in a movie? Actress April Burril mentioned you led a ghost hunt, during the filming of The Hospital. Apparently you’re also writing books, as well. Is there anything else you’re involved with?